There are days when we feel down and we are not in the mood for doing anything. And of course this is acceptable as long as such days don’t last long and we start feeling depressed. 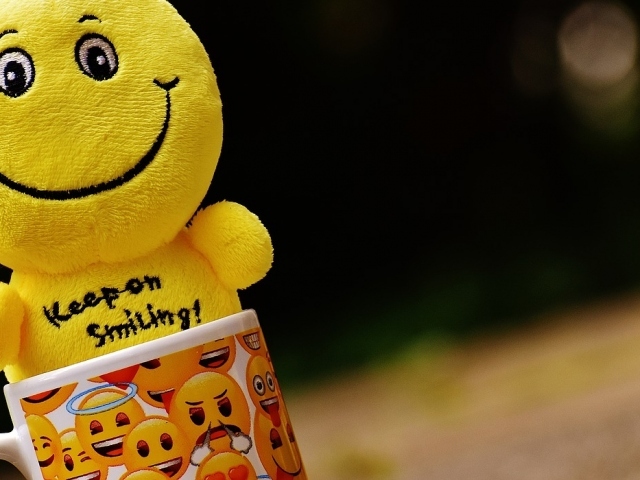 So, doing some small things can add up to our happiness every day and below you will find listed some ideas that will definitely help you feel better today and every day. When we don’t get the needed amount of good quality sleep, we don’t really feel well. Our energy is at a low level and we are not ready to finish our daily tasks. So, a good night’s sleep is really important, in order to be rested and in good mood. Spending time alone can make you feel better for sure. So, don’t feel guilty if you say ‘No!’ from time to time and decide to recharge on your own. This is the right way to learn a lot of stuff about yourself and to become smarter and more tolerant person. Enjoy in some little things, like drinking your morning cup of coffee, reading a good book, going for a walk in nature, doing your favorite hobby, traveling solo etc. Doing something good for others will definitely make you feel good too. This could be some good deed like helping elderly people or helping a friend with something. You can even do some volunteer work like preparing food for the homeless or collecting clothes. So, at the end of the day, you will be proud to know that you have made someone else happy. Just like spending time on your own, spending time with your loved ones is also really important. They are the ones who can boost your mood and make you feel better every day. All of the above things can add up to our well being and make us feel better. And of course it’s all in our minds and we should always think good thoughts in order to feel good. We should be grateful for everything we have in lives and never take anything for granted.